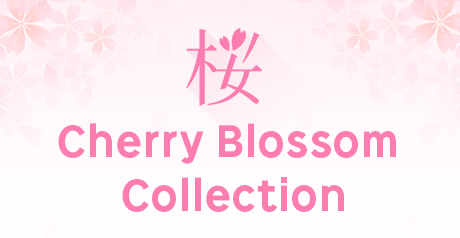 This set is each 200g. About 10 cups. I switch to home delivery and, in the case of an order, may plurally send it. In this case there is no automatic addition of the postage. When you want, please list so it in the order screen remarks column anything other than an email service. 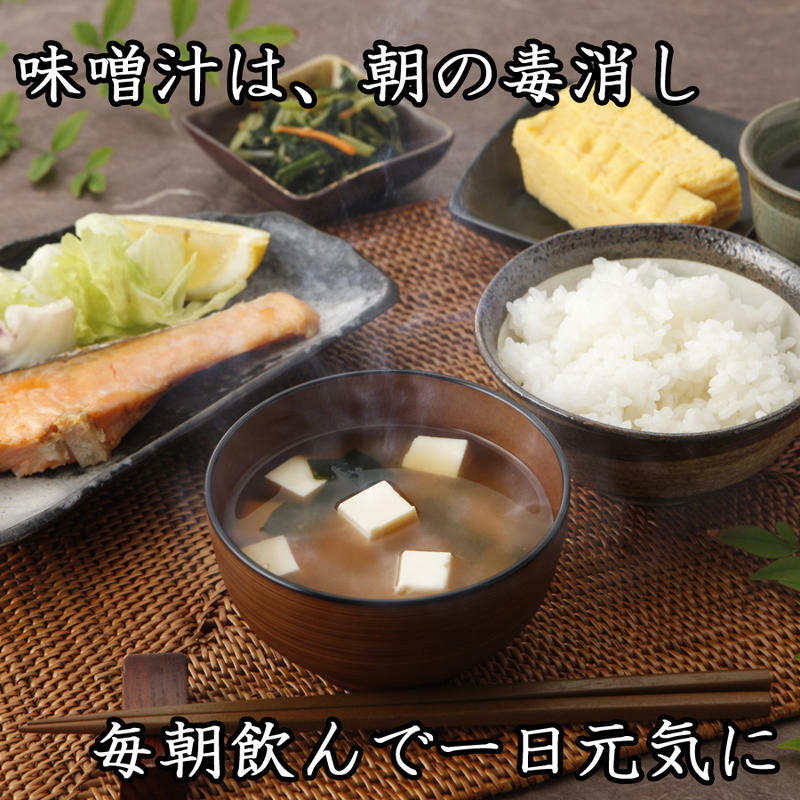 "The miso soup was said to be morning antidote" from old days. The island village added a device to this traditional food and made the miso which was healthier, and was delicious. 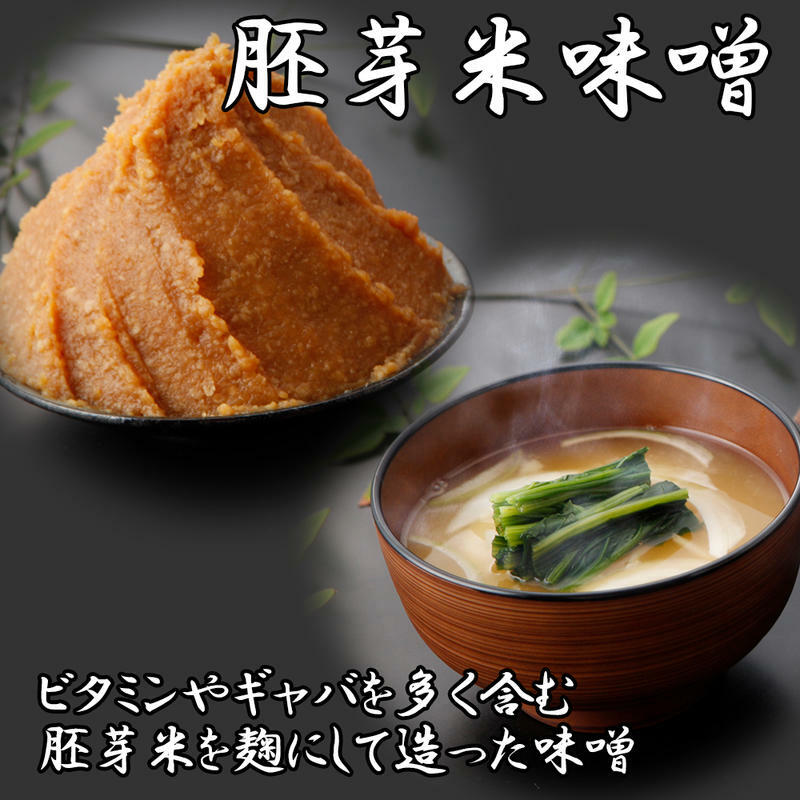 Of course it is additive-free and is particular about the subject matter and is reliable safe miso. 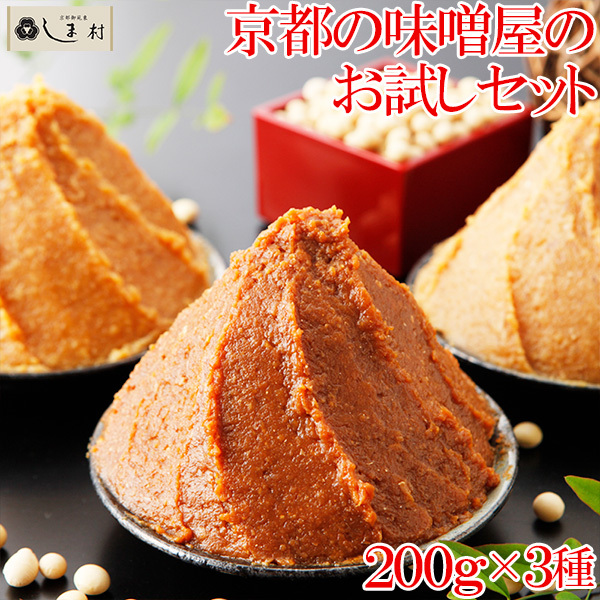 A trial of 200g sets "staple grains miso" of the miso shop "island village" of Kyoto original "rice with germs miso" "laying upon miso" each. 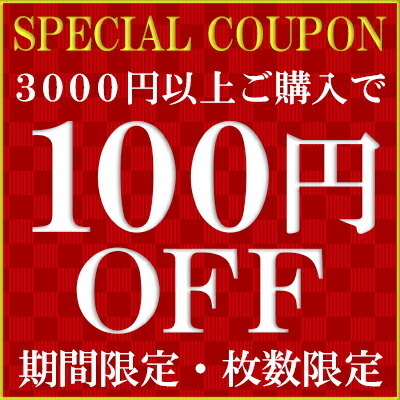 I can cook three kinds of miso soup each by approximately ten cups of minutes. 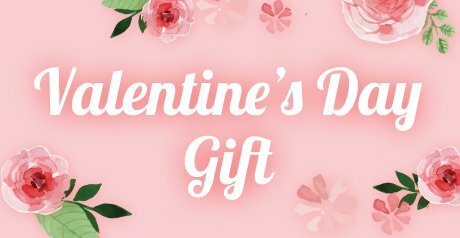 I send it with free shipping as a trial set in a little pack of 200g. 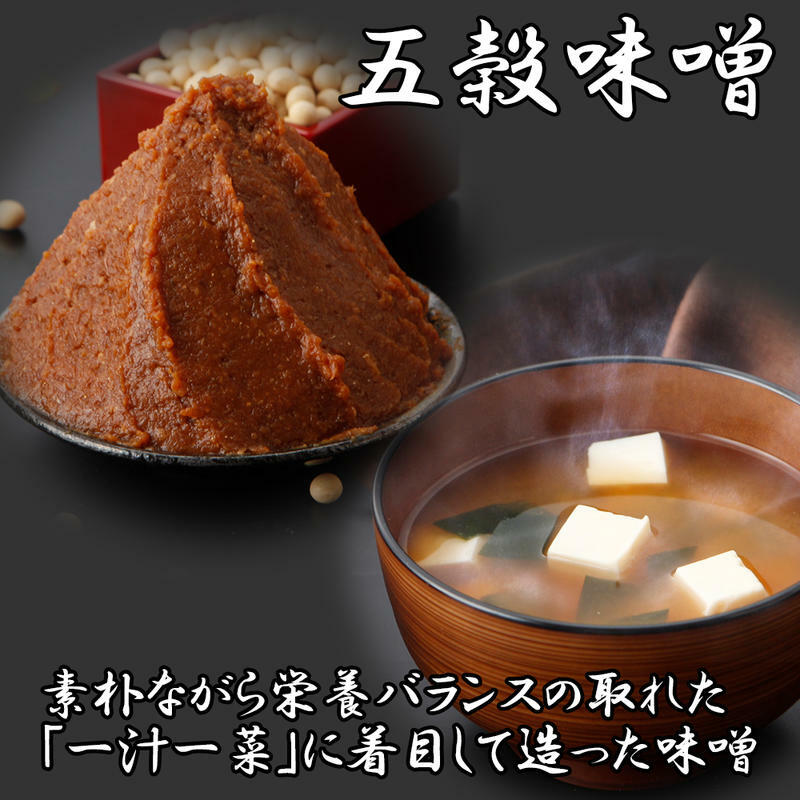 The additive-free miso which created staple grains miso ... soybean, barley, rice, a millet, a bubble to raw materials. 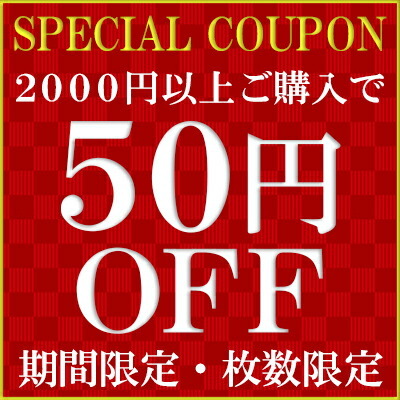 I can cook miso soup of the mellow taste. The miso which I made with rice leaving rice with germs miso ... embryo as malted rice. 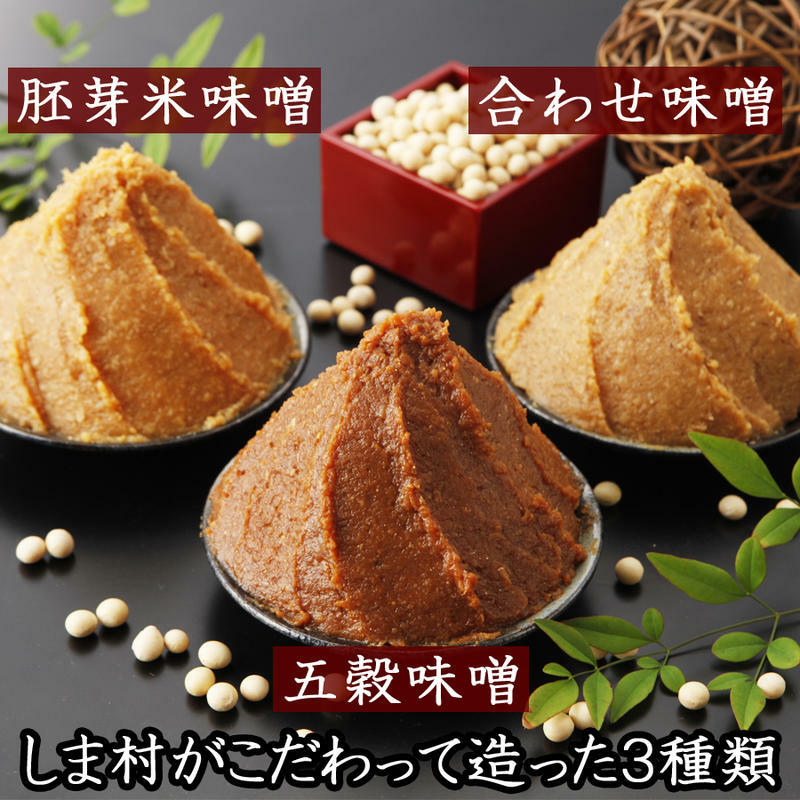 The miso which blended the U.S. miso with laying upon miso ... barley miso by original combination. It is sweet and can cook neat miso soup. 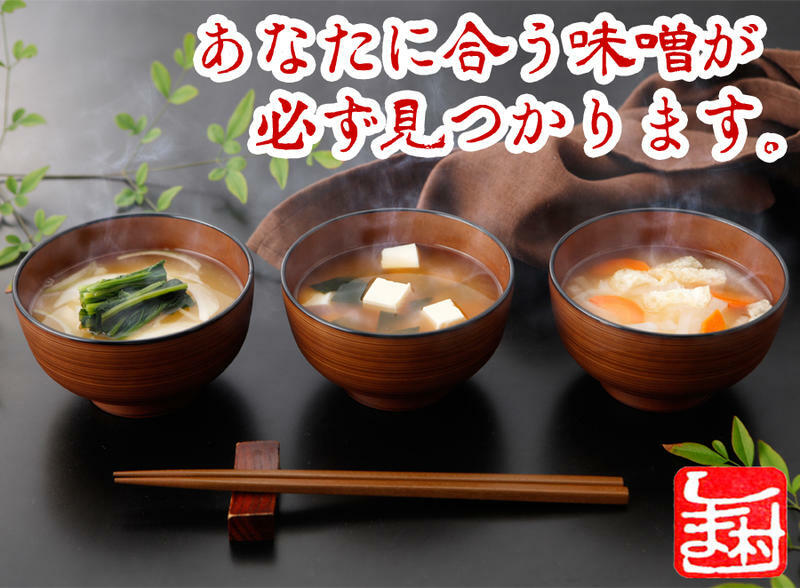 Miso was a Japanese traditional health food, and "the miso soup was said to be morning antidote" from old days. 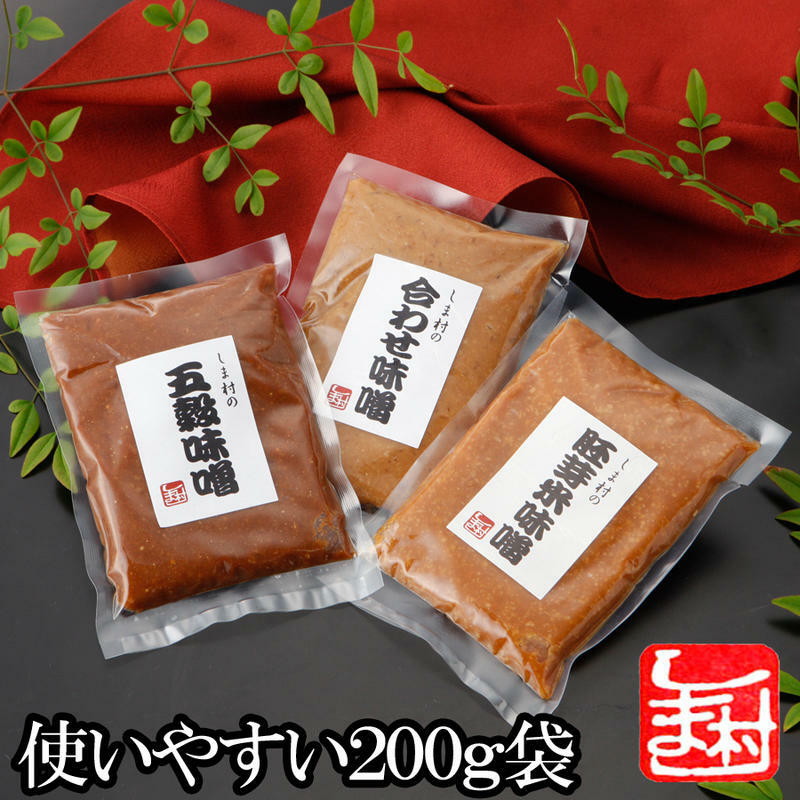 "Staple grains miso" of the miso shop "island village" of Kyoto original "rice with germs miso" "laying upon miso" is 200 g of trial sets each.